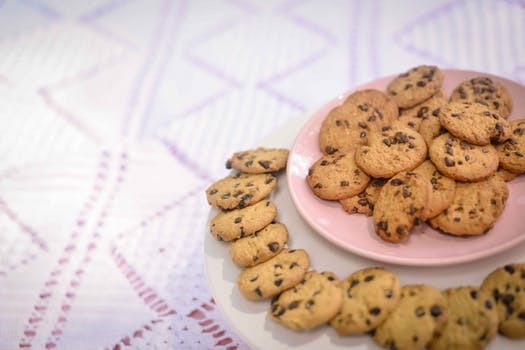 Chocolate chip cookies are undeniably delicious and are also one of the easiest to bake. If you’ve been searching for a simple recipe for chocolate chip cookies, then we put this together just for you. 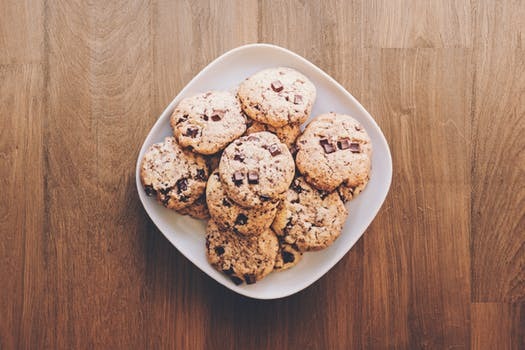 Everything you need for a delicious, homemade; chocolate chip cookie. Combine flour, salt and baking soda in a small bowl. Beat the butter, granulated sugar, brown sugar and vanilla extract in a large mixer bowl. This is should be done until the mixture is creamy. After which you add eggs, one at a time, whisking well after each egg is added. After that, you gradually beat in the flour mixture then stir in your morsels and nuts. Carefully drop the mixture by rounded tablespoon onto ungreased baking sheets. Bake for 9 to 11 minutes or until they are golden brown. Cool on baking sheets for 2 minutes; then remove to wire racks to cool completely. 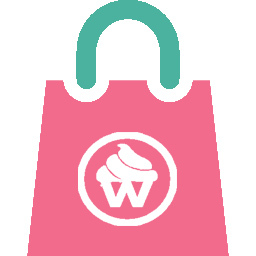 Click here to order chocolate chip cookies from WaraCake now. After this, your delicious chocolate chip cookies are ready to eat. 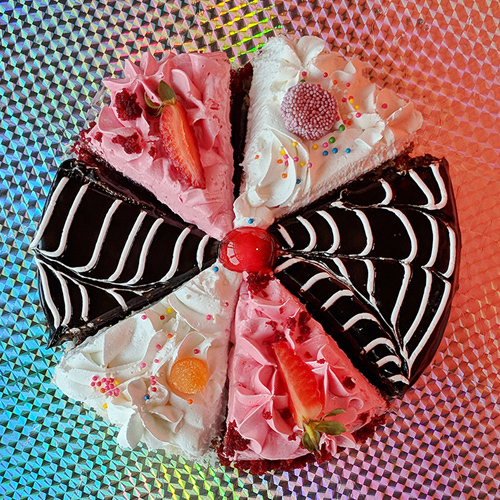 Speaking of deliciousness, have you tried our new Triple Treat Pizza Cake? If you have ever imagined getting three cakes for the price of one, then this cake is for you. Three mouthwatering flavors of cake goodness in one cake! Click here to order now! This entry was posted in Uncategorized and tagged chocolate chip cookies, free delivery, lagos, lagos delivery, nigeria, order online, pizza cake, recipes, triple treat pizza cake, wara, wara pizza cake, waracake, warachow, waraspecial.